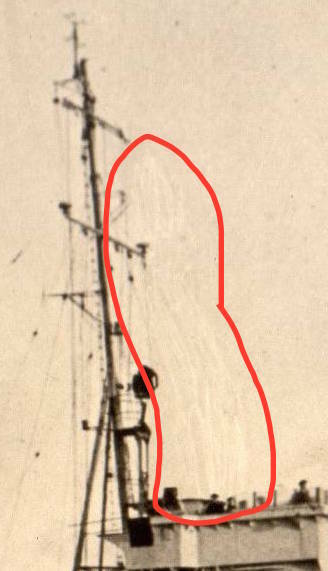 The picture is of a ship that my late father is believed to have served on, I can find no identification marks on the photograph, so even a type of vessel would be a great help, as I have no records of his service history. That photo is of the HMS Liberty, retouched to remove identifying information. Thank you for contacting the IWM with this information. These two records are both clearly the same image of HMS Liberty, and represent an interesting example of wartime photographic censorship. I have amended the catalogue records of both entries to reflect the relationship between the two, and these changes will migrate into our Collections Search database in due course. The photo is definitively of the HMS Liberty, but was previously identified as being of the HMS Lysander for reasons unclear. Hopefully narrowing the possibilities to those two ships helps with determining which ship your father served on. 1 Based on Retroswald's answer. 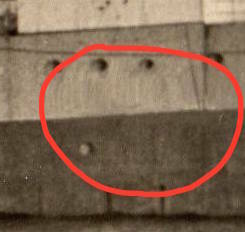 2 When originally written, the retouched photo was identified as the HMS Lysander on the Imperial War Museum's page (and others). It's unclear how it came to be identified as such, but the records have since been corrected because of this answer. Observation is participation. With the help of Search Google for this image, that ship is HMS Lysander. For more info click the following links. 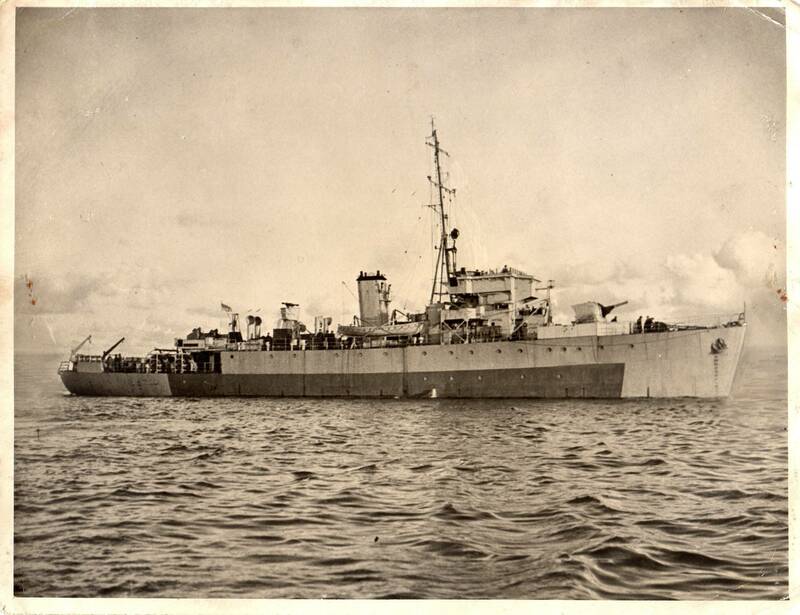 I have 2 of my father's pictures from his service in the Royal Navy in WW2-they are identical to this and it is HMS Lysander-fleet minesweeper. Not the answer you're looking for? Browse other questions tagged world-war-two naval or ask your own question. Why was Colonel Bill Eddy kneeling in front of FDR and King Saud?